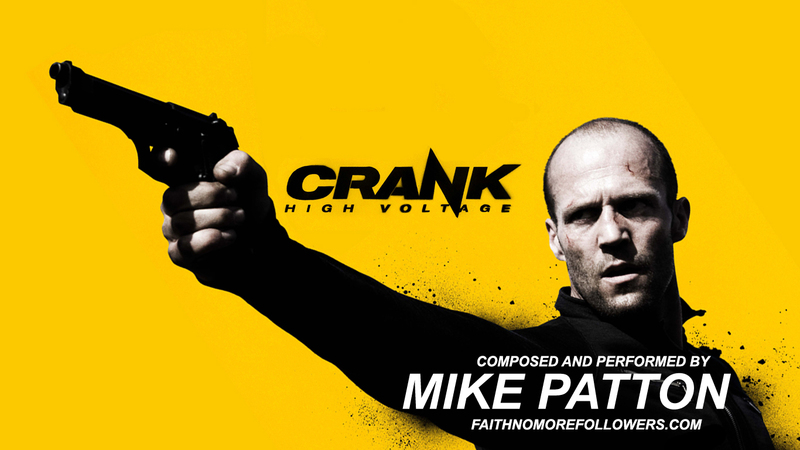 On April 7th 2009 Mike Patton released the accompanying soundtrack to Crank: High Voltage. Crank 2: High Voltage is a 2009 high energy, black comedy action film and the sequel to Crank. The film was written and directed by Mark Neveldine and Brian Taylor and stars Jason Statham reprising his role as Chev Chelios. 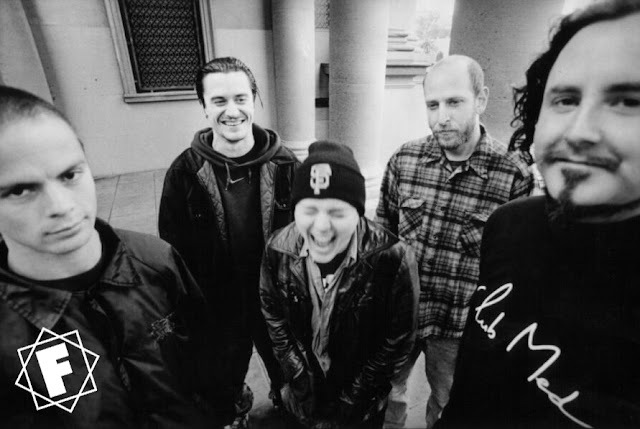 The soundtrack was composed, performed, mixed and produced by Mike Patton. Patton expertly captures the adrenaline fuelled pace of the action through Fantomas-esque songs. Mike Patton crafts a turbo-charged masterpiece of a score. 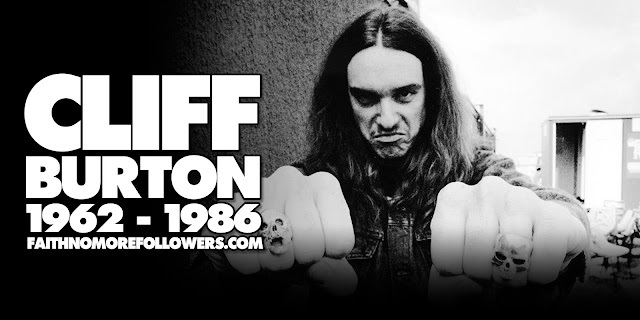 The overall effect is dazzling, the score courses with frantic energy, and is at times refreshingly raw and unpolished. It's if Patton himself was composing against the clock, forced to keep moving to keep his own heart ticking. Most tracks favor a rock structure, but he is equally adept at creating free-form cinematic soundscapes. Every composition is strong, and the album is a testament to Patton's considerable talent. In 2017 the soundtrack was released on vinyl for the very first time [read].